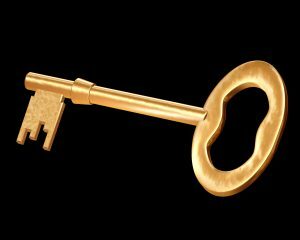 The Gold Key Club is a member benefits program offered to all my Homes Around Annapolis home sellers. This exclusive VIP service provides valuable offers, along with top notch services, and outstanding benefits to our savvy Homes Around Annapolis home sellers. Preparing and going through a home sale can be stressful, especially in today’s fast paced and busy world. 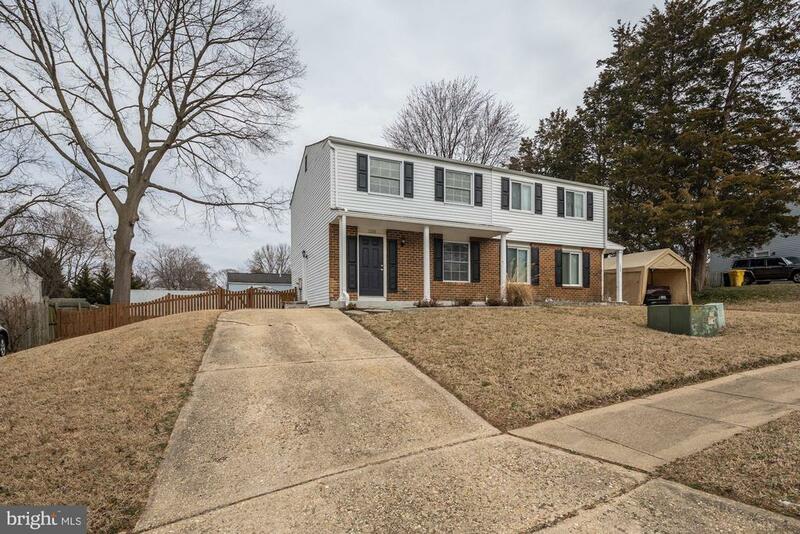 This client focused Gold Key Club was created to relieve some of that extra stress and to make life just a bit easier when selling your Home Around Annapolis. Become a member of the exclusive Gold Key Club and let me show you how to make the most of your home sale.